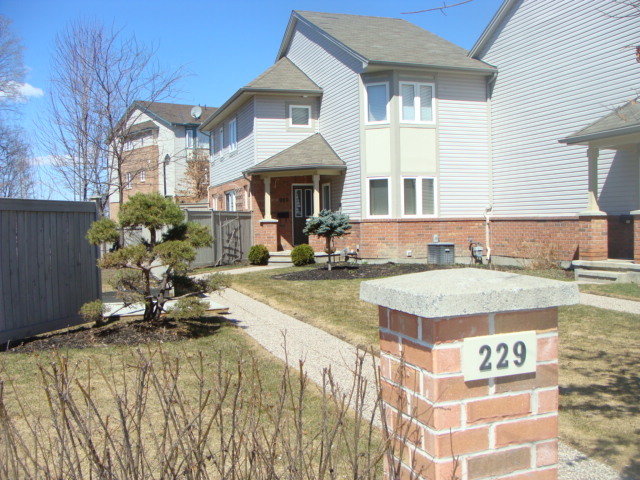 229 Monterey Drive – Nepean | Nesbitt Property Management Inc. This beautiful fully furnished town home has many upgrades. A modern kitchen with all new appliances, 2 bedroom plus den on the top floor and a third bedroom in basement can be used as a guest room or nanny suite with full bathroom. It features a double car garage with access to the basement. With a large yard all fenced in and a new lawn with sprinkler system. Available April 1st,2016 for a short term lease up to August 31st, or for a 1 year lease commitment.